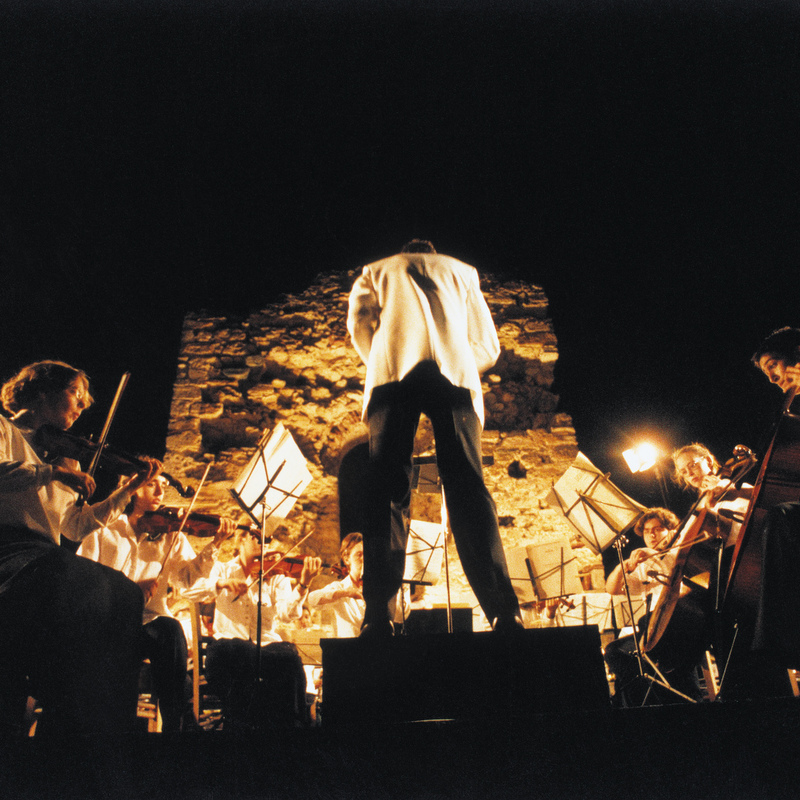 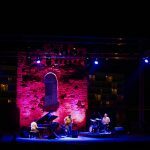 The biggest International musical festival in Halkidiki! 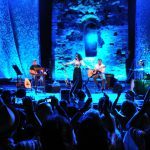 For 26 years now, Sani Festival’s main aspiration is to open up bridges of communication between tourism and the arts, between Greek and foreign tourists. 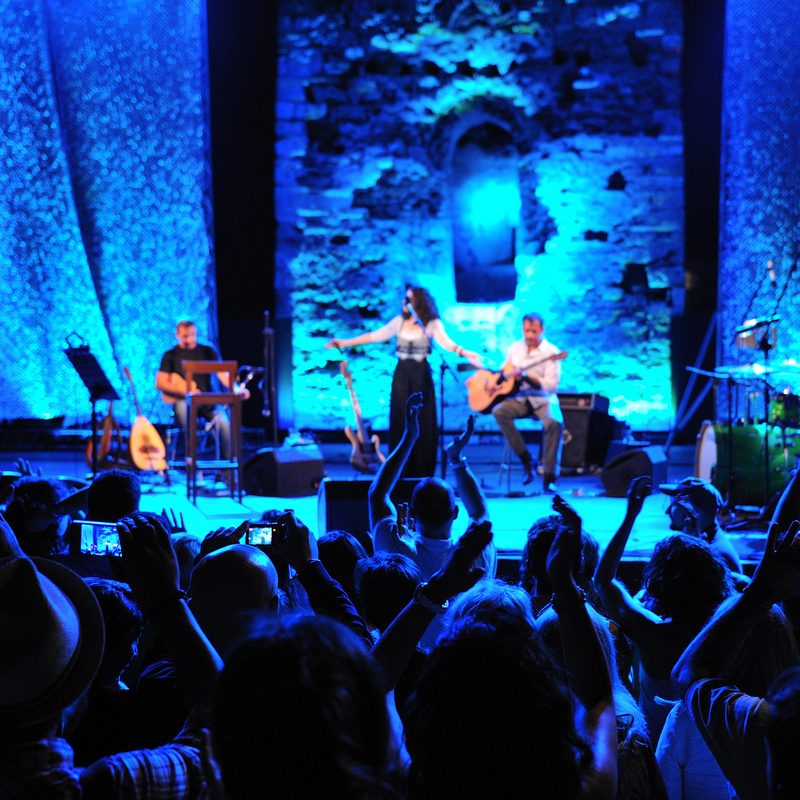 There is one language we all share, that of the arts and of innovation, placing before the public important artists and performers who are either visiting Greece for the first time or offering us an exclusive opportunity to enjoy their latest creation. 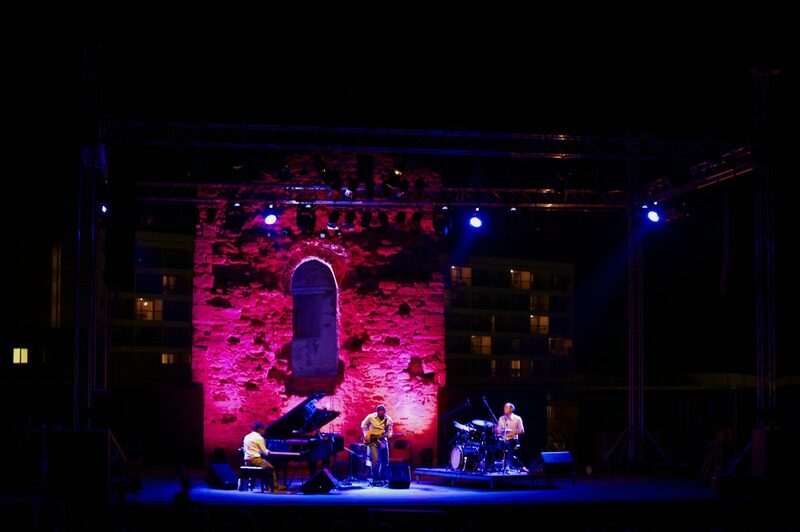 Their duty -in respect to the audience- is to defend high standards of quality in the arts and entertainment, to advance the cause of culture and communication between natives and foreign visitors. 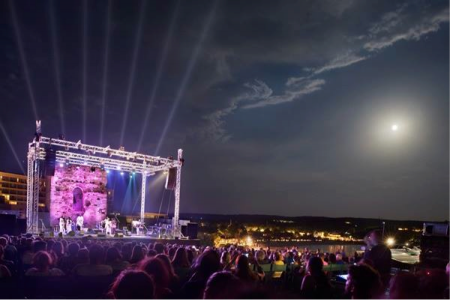 As part of the above and despite the fact that Sani Festival’s identity is an international music festival, for its 2018 edition, we take a step further and broaden its perspectives into other forms of performing arts, like modern dance, music theatre.